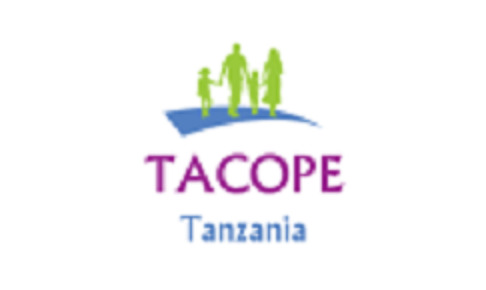 TACOPE established to facilitate community development and create an enabling environment in which children, youth and women realize and achieve their rights to be protected, educated and healthy as well as responsible members of society, while enjoying their livelihood”. Tanzania Community Based Option for Protection and Empowerment created a Home page. Tanzania Community Based Option for Protection and Empowerment added WABIA Network to its list of Partner Organizations. Tanzania Community Based Option for Protection and Empowerment created a History page. Tanzania Community Based Option for Protection and Empowerment updated its Volunteer page. Tanzania Community Based Option for Protection and Empowerment created a Volunteer page. Tanzania Community Based Option for Protection and Empowerment updated its home page.